Simple to install: They're lightweight and easy to maneuver, making installation a simple, one-man job and their 1.6x zoom and vertical lens shift are the smallest of their kind. Superior Brightness: With over 5,000 lumens, the ZU506 and ZH506 offer exceptional value for money for the entry-level professional installation market. 4K and HDR: They represent the first projectors in the world to accept (and downscale) native 4K content. Optoma DURACORE Technology: offering superior brightness, maintenance and reliability, DURACORE lowers the cost of ownership and promotes the units longevity. IP6X certified system: Designed with Optoma's Airtight Optical Engine with IP5X certification. The enclosure is airtight so it resists dust particles and ensures a long-lasting, reliable and maintenance free experience. Set and forget: provides up to 30,000 hours of laser light source and close to zero ongoing maintenance requirements. Vivid colour: allows images to come to life with 99 per cent Rec.709 colour gamut coverage. Tilt-free orientation with portrait mode: These models have the function to be installed in both simple and challenging professional AV installation spaces. 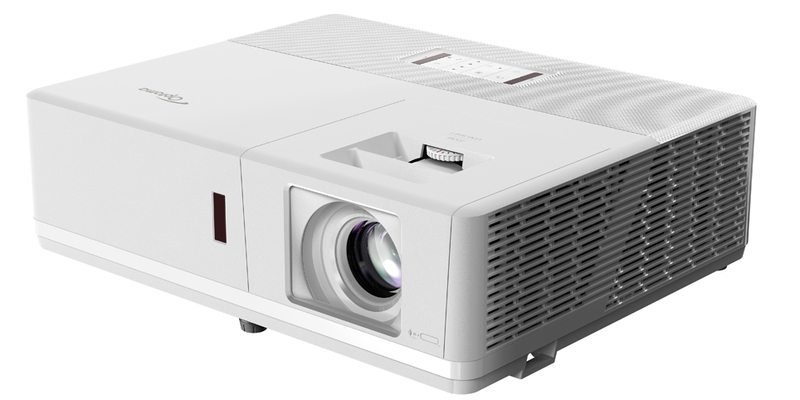 The ZU506 and ZH506 offer outstanding reliability, intense brightness, compact design, vivid colours and superior image quality, making them one of the most cost-effective laser projector solutions on the market. 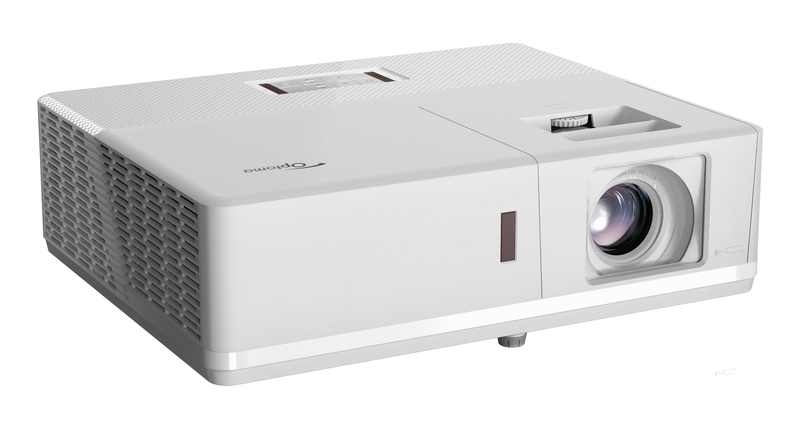 If you're looking for an entry-level laser projector for your conference room, auditorium, exhibition hall or for digital signage, then look no further than the ZU506 and ZH506. Click here to view the full specifications sheet.